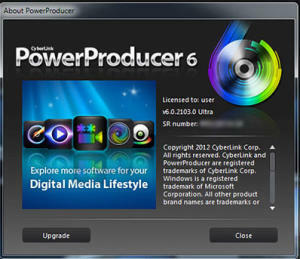 PowerProducer is all you need to turn your photos and videos into Hollywood Blu-ray and DVD discs. It comes with complete disc authoring tools, supports the latest media formats and renders videos fast like no others. It is the essential disc creation software for your Windows 8 PC. PowerProducer also comes with professionally designed HD menu templates and disc label and cover design plus printing software.